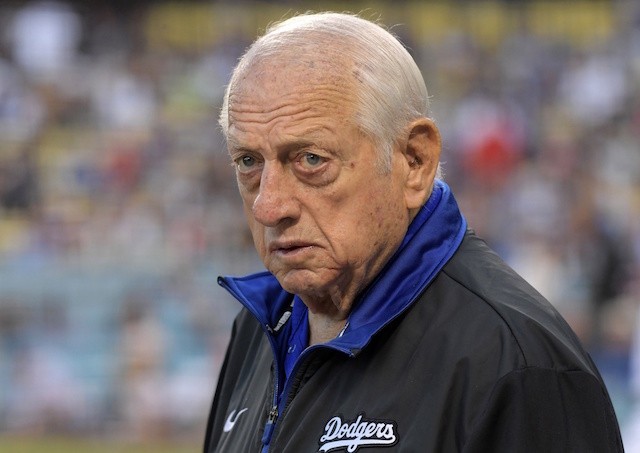 Los Angeles Dodgers president of baseball operations Andrew Friedman pulled off a stunner in December 2017 when he traded Charlie Culberson, Adrian Gonzalez, Scott Kazmir and Brandon McCarthy to the Atlanta Braves in exchange for Matt Kemp. The trade was notable for a multitude of reasons. There were large salaries involved in the deal, it marked the end of Gonzalez’s tenure with the Dodgers, and of course a reunion for Kemp. Gonzalez needed to waive his no-trade clause in order for the deal to be completed, and he did so under the condition the Braves would release him. Gonzalez went on to sign with the New York Mets but was released last June. Gonzalez batted .237/.299/.373 with five doubles, six home runs and 36 RBI while appearing in 54 games for the Mets. 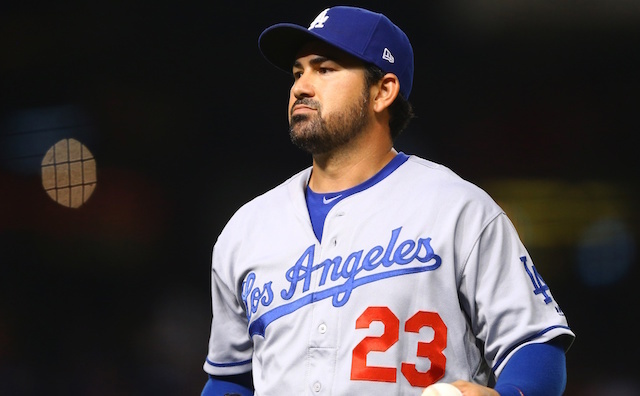 After a string of productive seasons with the Dodgers, Gonzalez’s production began to decline because of persistent back trouble. 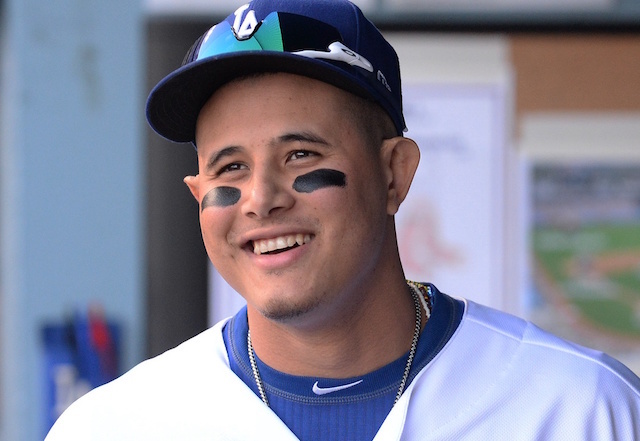 Although his 2018 campaign came to an end early, Gonzalez has regularly posted videos to social media completing various workouts and taking batting practice.